As a leading provider of Laser Tag gaming, we take pride in offering the best value for your entertainment dollar. 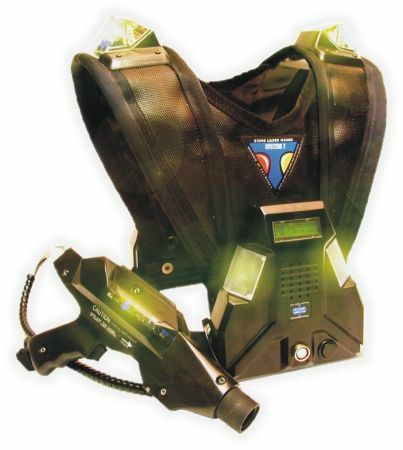 Zap Zone Niagara heralds the return of Zone Laser tag equipment to the area. We are dedicated to serving the needs of our customers each and every day. We bring years of experience in laser tag and customer service to our new venture.